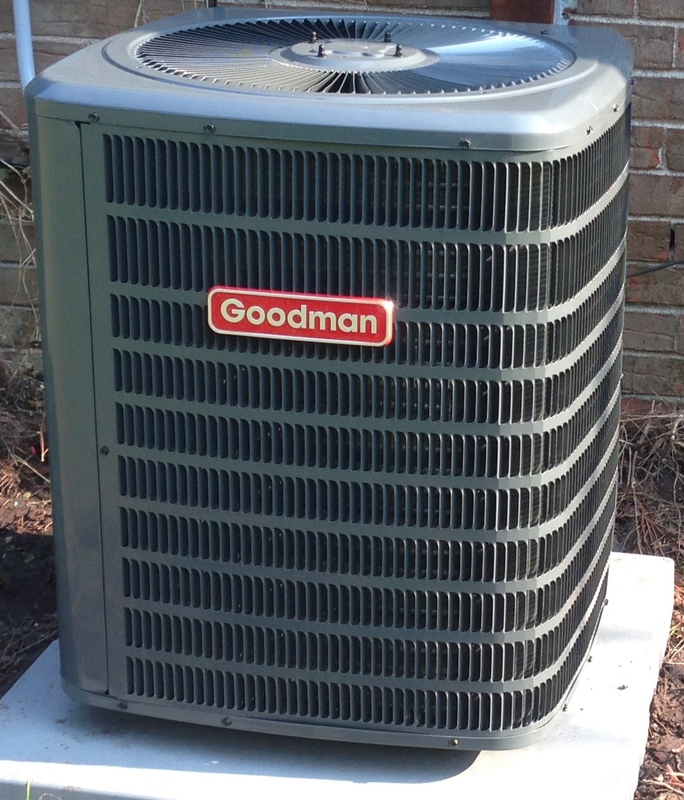 Home » How much does a new Air Conditioning and Heating system cost? 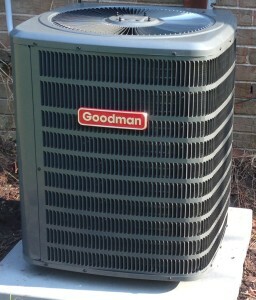 How much does a new Air Conditioning and Heating system cost? I cannot tell you the number of times that I have been asked this question, “How much does a new air conditioning system cost?” At first glance, this question seems pretty simple. I mean, when we go to a fast food place, the prices are displayed for everyone to see, right? If I want a basic cheese burger, it is going to cost $0.99. I wish that air conditioning and heating was that simple. Let me explain. I will equate the purchase of a replacement air conditioning and heating system to that of buying a car. For example, when I was a salesman for Toyota of Charleston, I met a lot of people. People who were “just looking” for a new or used car. After putting them at ease (I am not a pushy sales person at all), I would ask some basic questions. For example, what type of car are you looking for? Compact, Sedan, Coupe, Truck, SUV? How are you going to use this car? Once we narrowed down which type of vehicle, I moved on to the features that were important to the primary driver. Leather, navigation, automatic, manual, blue tooth, heated seats, cooled seats, back up camera, safety features, etc. are all options. These are some of the most common features. As you know, each of these features/options change the price of the car. However, since most people are in their cars for at least 30 minutes a day, they want the features that are going to make them comfortable and safe. I know that I do. On top of that, I don’t want to buy a car that I am going to be miserable driving. So, I want to look at all of my options… no regrets! 7. 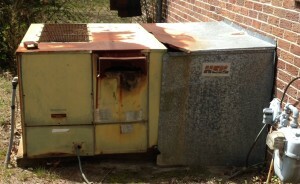 Duct work – does it need to be replaced. As you can see, there are a lot of options! There are many people that just want the basics, and there are others that want a bit more (ie, high efficiency). Some people have circumstances that might warrant specific options. An example of this, is someone that has noticed a lot of dust in their homes or suffer from allergies. An air purifier might be a perfect solution. All of that to say this… depending on these factors, a new unit and options can cost between $4,100 – $22,000. We have found that most customers in the Charleston Market are paying around $4,500 – $6,900 (without duct work needing to be replaced). Most of us don’t have that kind of money just hanging out in our bank accounts, so Arctic Air has options for low monthly payments with approved credit. 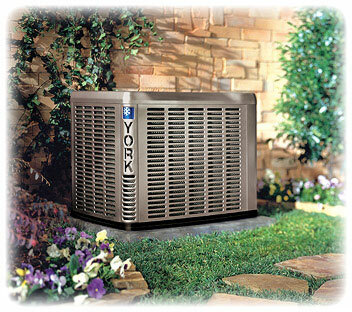 Payments for air conditioning and heating systems in the $4500 – $6900 range are between $47/mo – $87/mo. Arctic Air also has a 0% for 12 months option. In addition, if you have had some credit issues, I have options for you too. Things happen in life, and we have an opportunity to help you overcome some of those challenges, in regard to payment options. Every job is different. When looking for a new air conditioning and heating system, it is wise to investigate all of the options that make sense for you and your family. I know that there is a lot of information to digest, and there is actually a lot more to go over. Our staff can help walk you through the air conditioning and heating options that are available and right for you. Give Arctic Air a call today to set up your FREE consultation.